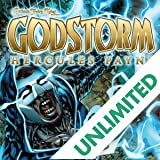 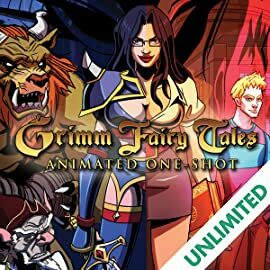 This special one-shot is based directly on the pilot episode of the new Grimm Fairy Tales Animated Series produced by Titmouse Studios and Directed by Jon Schnepp (Venture Bros. & Metalocalypse). 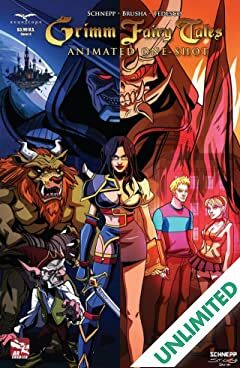 This incredible issue contains special artwork and the pilot episode character designs by superstar artists Alex Pardee and Bill Sienkiewicz, as well as other bonus content including story boards and a cover by Metalocalypse director Jon Schnepp. 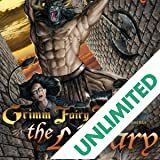 This is a must -have issue for any Grimm Fairy Tales fan!